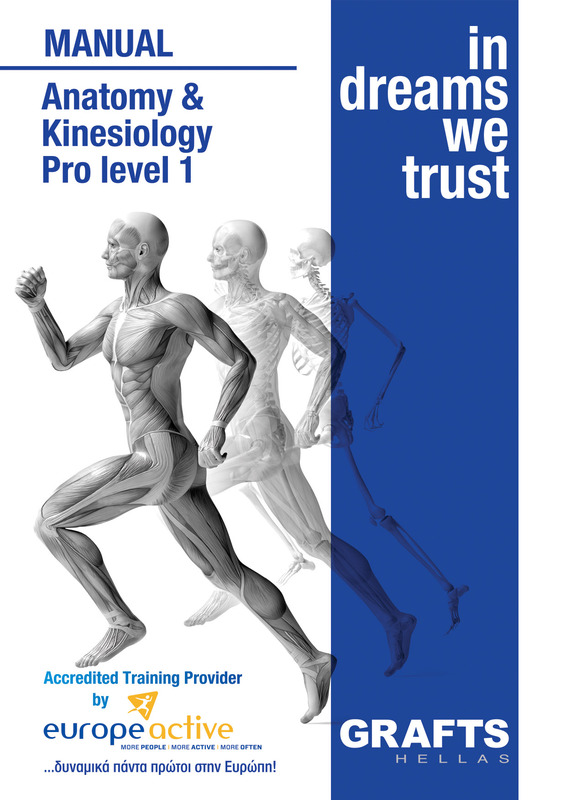 The Core Fitness Knowledge Course consists of educational units (Foundations for Exercise Professionals, Stretching, Anatomy - Kinesiology, Physiology of Exercise, Nutrition Exercise and Health) that are common for all 4 Main Directions, ensuring the necessary theoretical background at each specialization level. Its units are mandatory in the context of the Primary Certification Courses that are accredited by EuropeActive: Personal Training (levels 1-4), Exercise to Music (levels 1 & 2), Mat & Props Pilates Training (level 2), and complementary in the context of all other Courses, as well as of the Specialty Certifications. 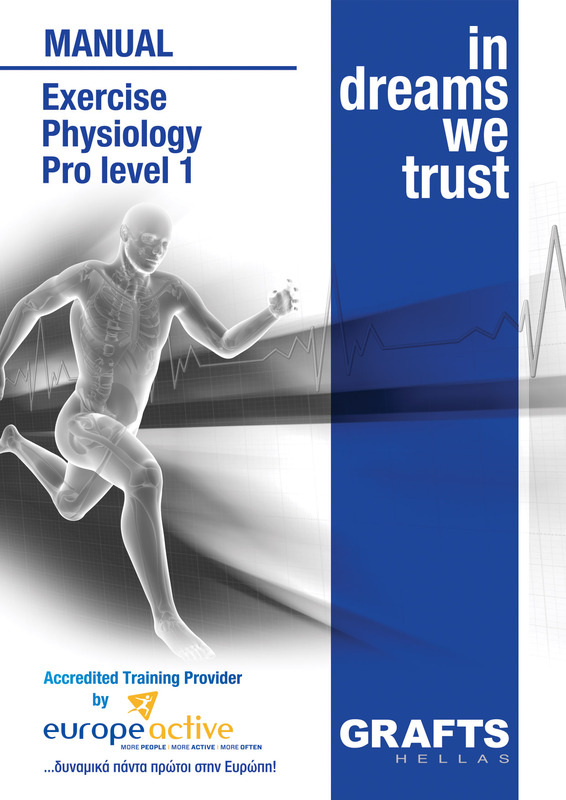 The Greek Athletic & Fitness Training School (GRAFTS) is the leading private Fitness Training Provider in Greece and Cyprus. 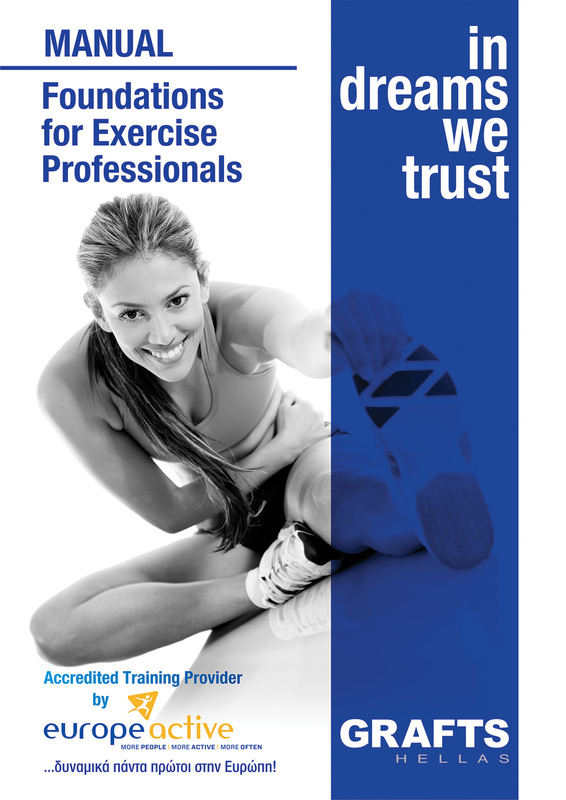 It is an Education Partner of the American Council on Exercise (ACE) and the first Fitness Training Provider in Greece with an educational program fully accredited by EuropeActive. 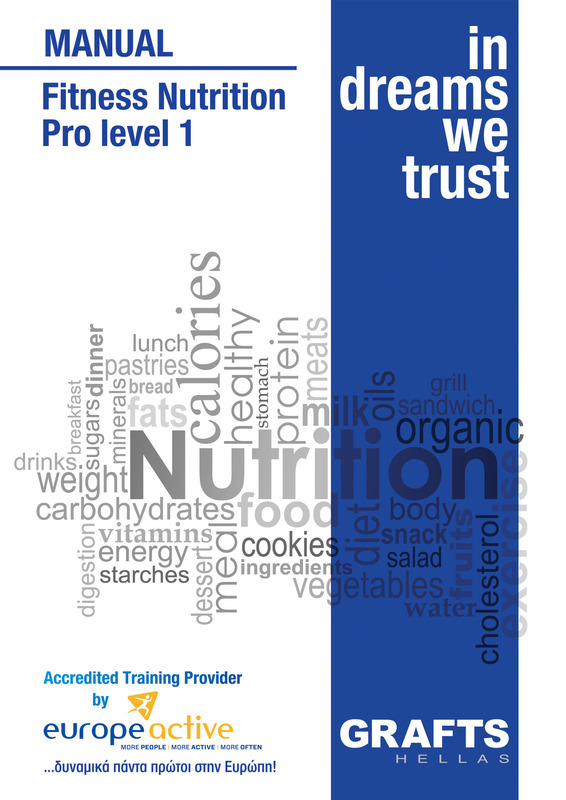 GRAFTS is enrolled in the Lifelong Learning Providers Record of the Greek Ministry of Education, providing certificates in the fields of Personal Training, Exercise to Music, Pilates Training and Yoga Training. We will use your email to send you updates about our activities.